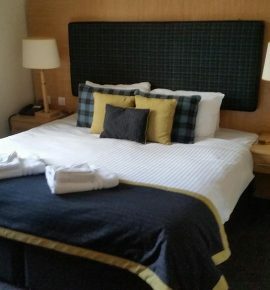 Whether you’re young or old, the ideal stay starts at the Northern Hotel, where we offer not only cosy and comfortable accommodation, in the form of a high standard of comfort, and quality furnishings, but also a real commitment to fulfilling the needs of our guests. 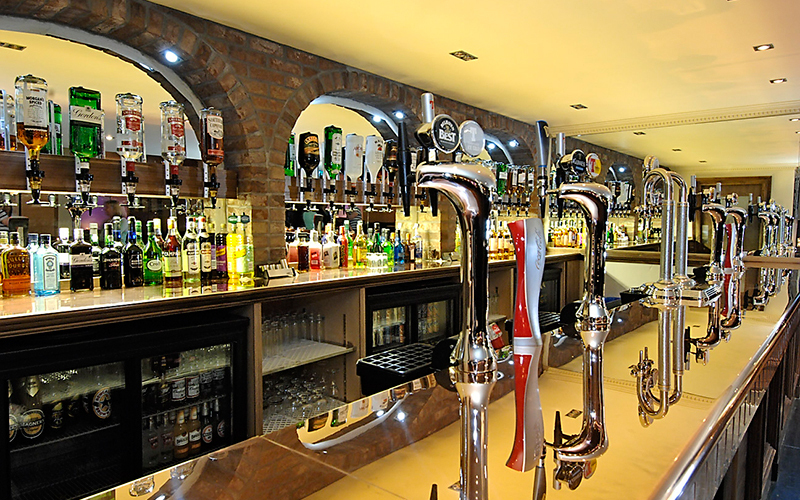 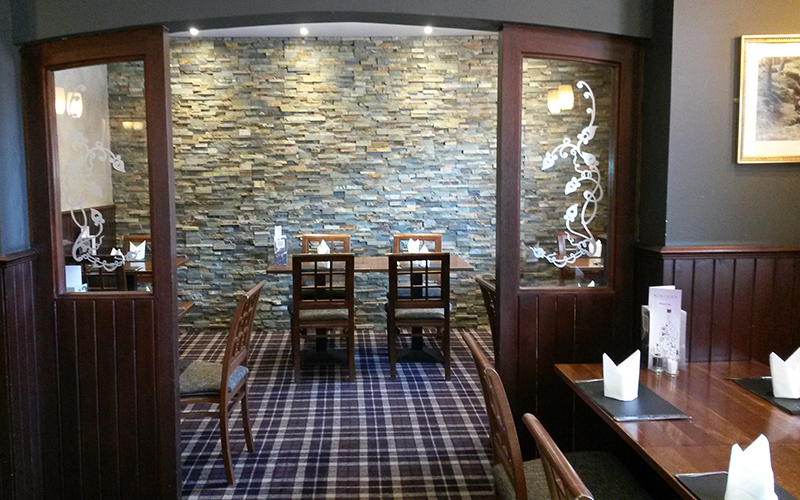 We do our best to provide a relaxing atmosphere for your family and friends whether enjoying one of our dishes or just popping in for a drink. 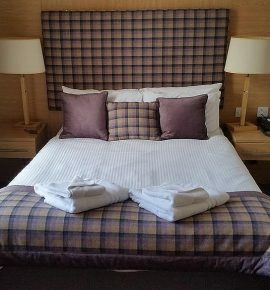 Whether you want a quiet drink in the bar or a romantic meal for two on Valentine’s Day, the Northern Hotel will do everything we can to ensure your satisfaction. 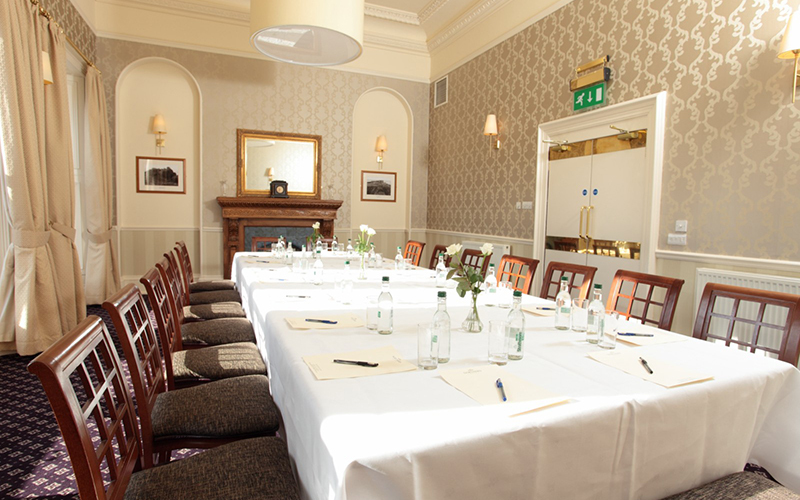 At the Northern we appreciate the importance of your meeting requirements. 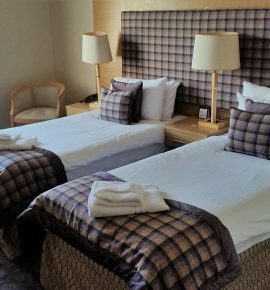 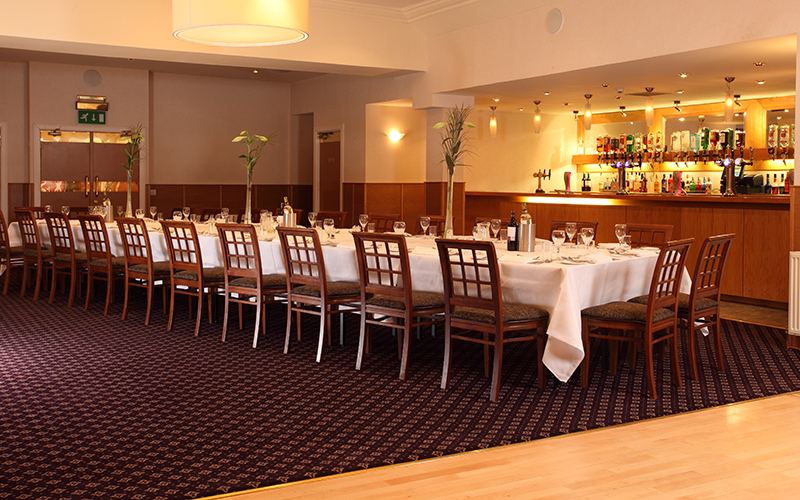 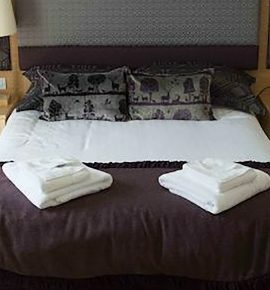 With two versatile room types, professional staff and all your equipment requirements we can offer a tailored package with a dash of Northern hospitality. 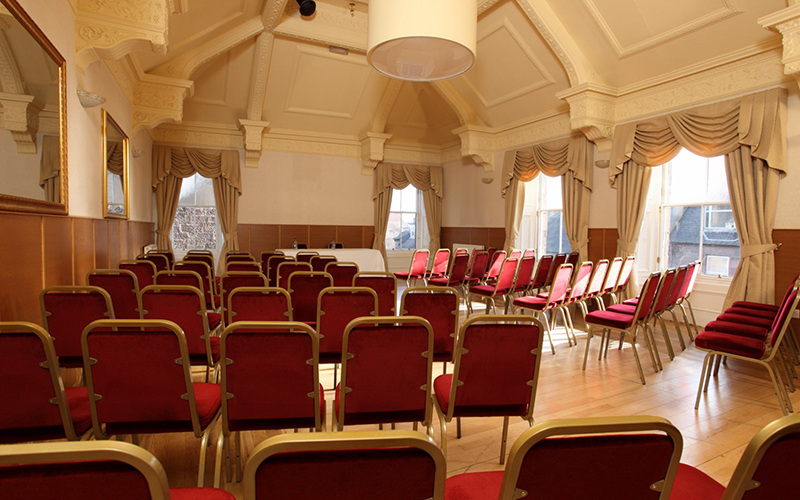 The modern and contemporary design of The Northern Hotel’s two custom built Meeting & Event rooms are a stylish alternative to other local corporate facilities.